Home and business owners across the North Shore and Northwest Suburbs, choose R.H. Witt Heating & Sheet Metal for their indoor comfort needs. Our family owned and operated air conditioning company has built a reputation on superior customer service and reliable workmanship. We’re a Carrier Factory Authorized Dealer, Presidents Award winner and a BBB accredited business with an A+ rating. To earn these and other distinctions, our entire team has demonstrated a commitment to excellence in the field. Contact us today for air conditioning service in Glenview. At R.H. Witt Heating & Sheet Metal, our technicians stay up to date on the latest industry trends to provide our customers with current product recommendations. As a Factory Authorized Dealer, we carry a wide selection of the industry’s most innovative cooling technology, including geothermal systems. A common pitfall in the HVAC industry is inaccurately sized air conditioners. Our technicians provide precise sizing through proven procedures, and we’ll never replace an existing unit without a full understanding of your home’s structure and ductwork. For professional air conditioning installation, call on the experts at R.H. Witt Heating & Sheet Metal. When temperatures in Glenview start to rise, schedule a system tune-up with the team at R.H. Witt Heating & Sheet Metal. All systems can benefit from regular maintenance, regardless of age. Our technicians are EPA- and NATE-Certified, and have the training and experience to restore your air conditioner to peak condition. We offer convenient scheduling, a 100% satisfaction guarantee, and a lifetime warranty on workmanship. 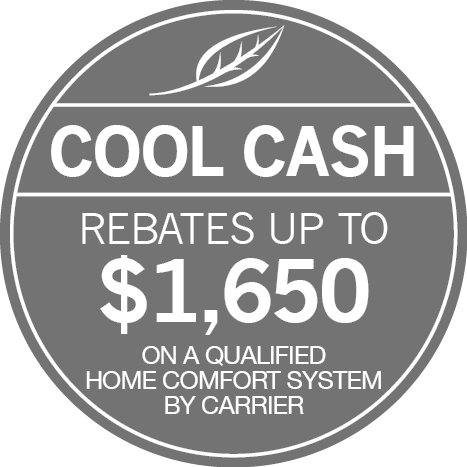 Call (847) 724-1690 to set up your yearly air conditioning maintenance. If you’re experiencing an issue with your air conditioner, such as constant cycling or squealing sounds, call R.H. Witt Heating & Sheet Metal for an inspection. A malfunctioning unit can lead to higher utility costs, excess energy waste, extended periods of discomfort, and even harmful hazards to your home or business. We’ll arrive on-time with fully stocked vehicles and the most advanced diagnostic tools and replacement parts. Our technicians are available 24 hours a day for emergency assistance. Call us anytime for air conditioning repair in Glenview and the North Shore and Northwest Suburbs.